Absolute Lily will be available for lease following the Royal! Lily is a 2002 12.2hh (with permanent USEF card) registered half-welsh grey mare by Llanarth Senator. Lily has a great jump, she is great mover and is lovely to deal with on the ground. Very much the barn favourite! Asking mid-high four figure lease. Lily has just come off a lease in Quebec where she won the small pony divison overall this past season (2018) on the A circuit. 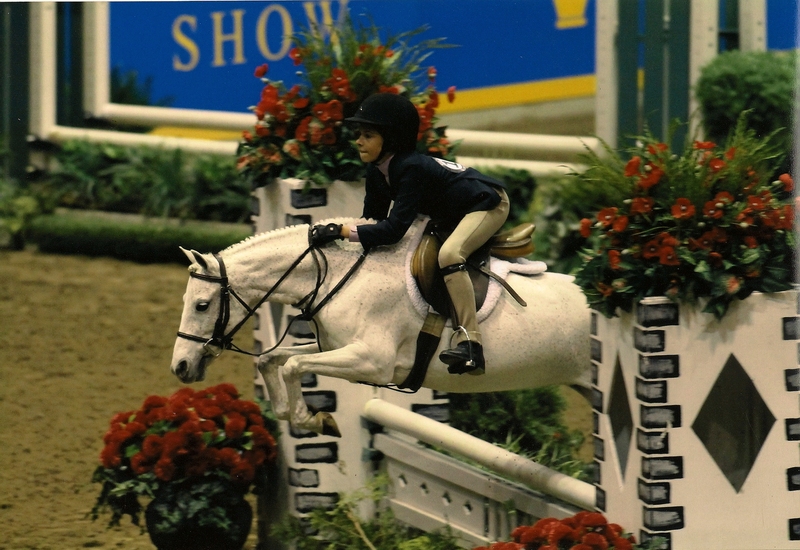 Lily has won numerous champion and reserve champion titles in Ontario both on the trillium and A circuit and has been to the Royal several times receiving ribbons both over fences and on the flat. In 2012 Absolute Lily won Top Welsh Pony at the OHJA banquet.